Restrictions: Production Members only. Proof of insurance required (we offer affordable Production Insurance). 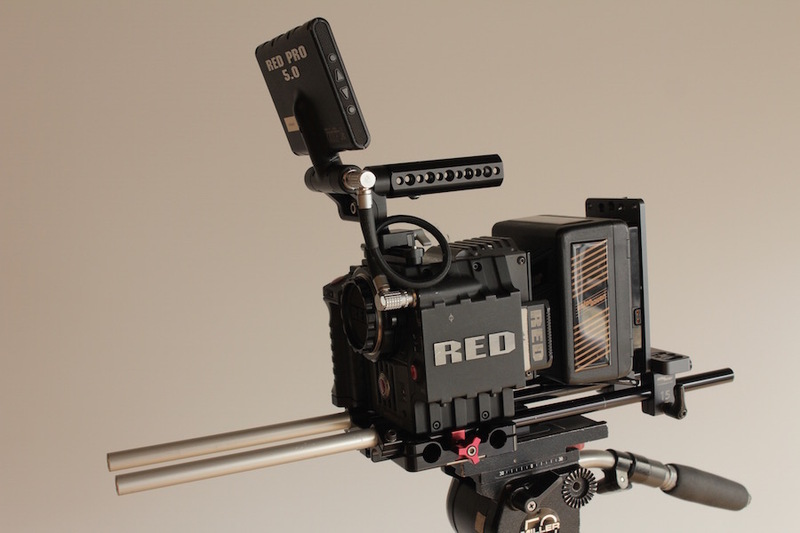 The Red Scarlet camera has a Super 35mm 4K sensor and offers 13.5 stops of dynamic range as well as HDRX. Shoots 4K up to 30fps or 2K up to 60fps. The Canon EF mount ensures compatibility with a wide range of EOS lenses including our Rokinon and Xeen lenses. We also offer a PL Mount if you have access to high-end cinema glass. 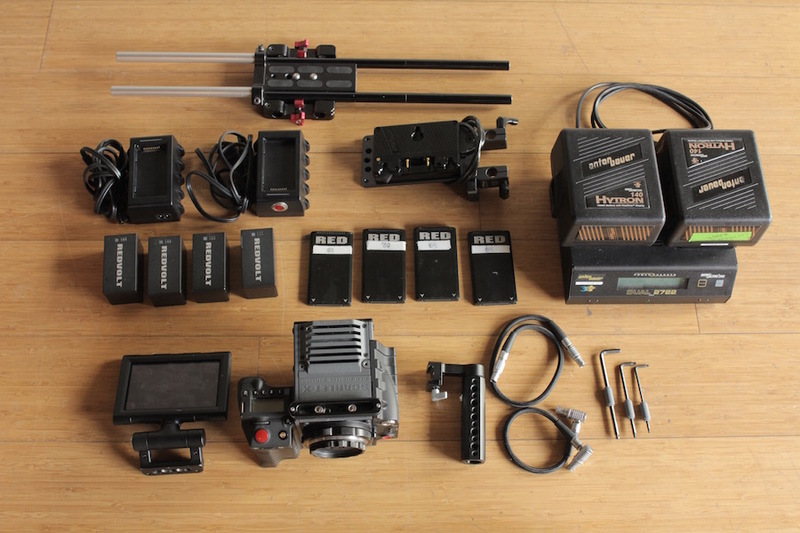 You may want to consider adding our Cinema Package for a fully outfitted camera kit that is ready for Day 1 of Principal Photography.